The cost of beauty doesn’t come cheap. If you’re looking for natural and affordable beauty alternatives, then read on. Here we have a list of top 10 products found in your kitchen cupboard that double up as effective beauty products. Whether you’re looking for an anti-aging solution or a fix for a bad dye job, this list offers an answer to all of your hair and beauty related problems! 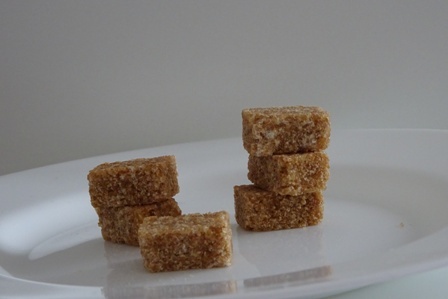 Did you know that castor sugar – the kind you add to your morning coffee – works well as a skin scrub? When you buy exfoliating products from the store, you have to buy at least two separate products. You have to buy one type of exfoliating scrub for your face and a separate body scrub. Using sugar as an exfoliating scrub is much easier and cheaper. Sugar can be used to exfoliate both your face and body. Take a spoonful of sugar, add a little water or lemon juice so that it sticks to your skin and massage in circular motions. When finished, rinse with cold water and say hello to baby-soft skin! Anybody of any age can suffer from tired, dry looking skin. 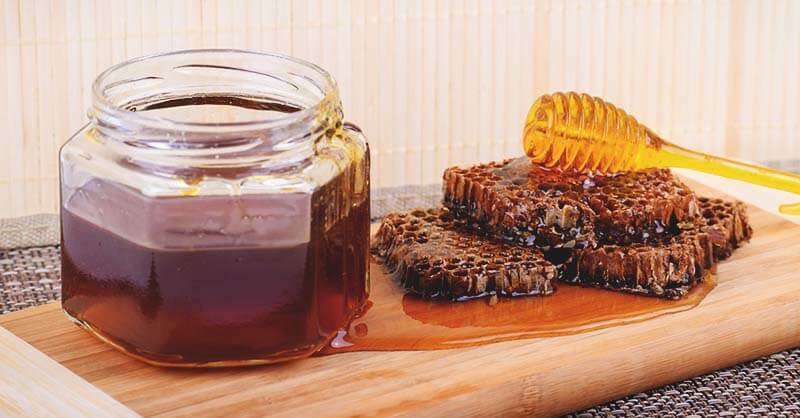 Instead of rushing out to buy the latest self-acclaimed cure to aging skin, test this honey treatment! Natural 100% honey works best for this. Honey has many beneficial healing properties, and it works excellent on skin too. This storecupboard product can do wonders for your health and complexion by consuming it or using it externally on your skin. To apply this honey mask, make sure that your skin is cleansed and dry. Apply an even layer of honey all over your skin. Leave for 5-10 minutes and wash off using warm water. Coffee is known for its metabolism boosting benefits. 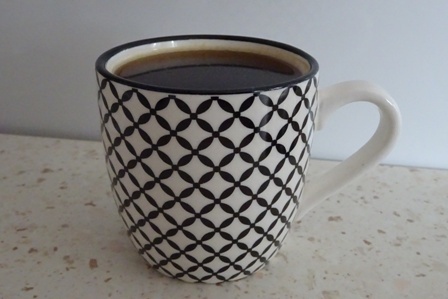 This caffeinated drink is rich in stimulating ingredients and is said to help prevent memory loss, increase weight loss and speed up hair growth! Are you desperate for a quick fix to healthy, longer hair? Soaking your hair in your favorite source of morning fuel can speed up the rate at which your hair grows. To try out this trick, make a small pot of fresh, ground coffee. Leave to cool and then soak all of your hair in the coffee. Leave for 10-15 minutes and then rinse off. You may notice that your hair smells of coffee. It’s up to you if you choose to wash your hair properly if the smell bothers you but it’s not necessary. We all know that mayonnaise contains eggs, which are fantastic for the health of your hair, skin, and nails. So with that said, it’s not surprising that pure mayonnaise makes such a great hair mask. For the best results, it is best to use real, homemade-style mayonnaise – no additives or flavorings. Using mayonnaise as a hair conditioner couldn’t be simpler. You just use it in the same way as you would your regular hair conditioner or mask. Wash your hair with shampoo and rinse. Then apply the same amount of mayonnaise as your usual conditioner. Leave for 5 minutes and rinse off. It will leave your hair feeling beautifully glossy and smooth. Mayonnaise does more than just make your hair look good; it improves the health of your hair too. Just make sure that the mayonnaise you use is not out of date! What should you not do after having your hair bleached? You shouldn’t go in the swimming pool. Chlorine has a nasty effect on bleached blonde hair. This well-known fact doesn’t stop many hair disasters every year though. If you’ve ruined your newly dyed blonde hair through contact with chlorine in a swimming pool, don’t worry! Washing your hair 15 times in a row will help but who wants to do that? One of the best ways to solve this problem is by using ketchup as a hair fixing mask! Ketchup acts as a color neutralizer. 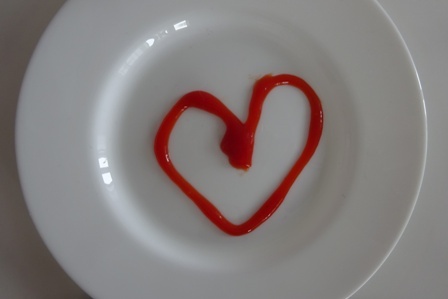 Apply a generous amount of ketchup all over your dry, clean hair. Cover your masked hair with a hair cap and leave for 40 minutes. After the 40 minutes is up, wash away the ketchup. Depending on the severity of the green, you may repeat this process until you achieve the desired result. A jar of coconut oil acts as food, a hair serum, a face oil and even toothpaste! Oil pulling is an ancient method of brushing your teeth. This method originates from India and Egypt and is very effective for killing bacteria and thoroughly cleaning your teeth. The technique involves swilling natural coconut oil around your mouth like mouthwash. Historically, the recommended “mouth swishing” time was up to 60 minutes for experienced users of this practice. If the idea of swishing coconut oil around your mouth for a whole hour makes you feel light-headed, you will be glad to know that as little as 60 seconds is still worthwhile. There are so many eyelash serums on the market these days; it can be difficult to know which one to choose. Unfortunately, most of the impressive eyelash and eyebrow growth enhancing products come with a nasty price tag. If you would like to experiment with growing back your eyebrows and achieving longer, thicker lashes, then why not try a natural DIY alternative? At a fraction of the cost, the humble castor oil is an excellent alternative. While it may take slightly longer to see noticeable results, castor oil is a tried and tested product that has been around for years. When a small amount is applied along the lash line or over your eyebrows, it stimulates high-quality hair growth in these areas. For best results, use it at night before you go to bed. Before there was whitening toothpaste, there was a modest, multipurpose agent called bicarbonate soda. Bicarbonate soda can be used for lots of tasks around the home. It works hard at removing stains and discoloration on household items and your teeth! Soda bicarbonate was said to be the favored teeth whitening product of many old Hollywood starlets. 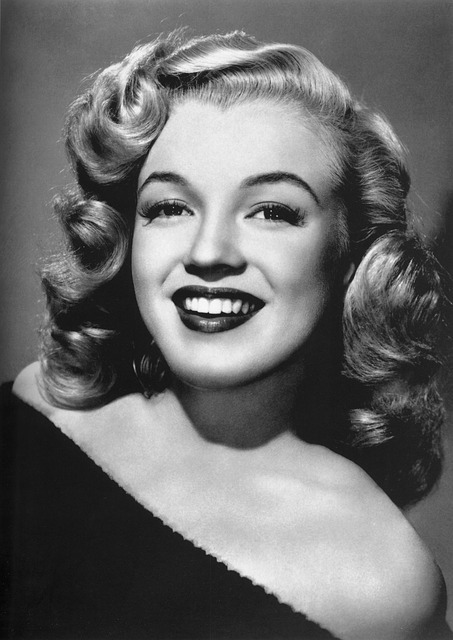 Sources say that Marilyn Monroe would often use bicarbonate soda to whiten her teeth! Apply half a teaspoon of bicarbonate soda powder on to your toothbrush and brush your teeth as usual. While nobody recommends switching your regular toothpaste for soda bicarbonate, incorporating this trick into your regular brushing routine will give you whiter teeth after just a couple of applications. Are you running out of shoe shining polish? Do you hate the smell of shoe polish? 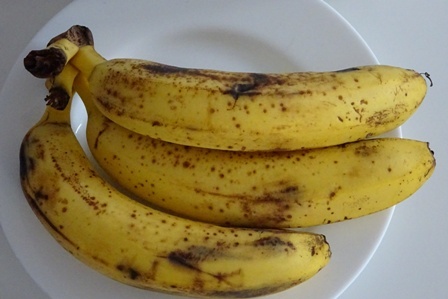 Or maybe you are reading this article and have a couple of overripe bananas that you don’t want to waste. Well, you may be surprised to learn that the inside of a banana skin is an excellent tool for shining your shoes. And it’s odor-free too! Don’t worry about the ripeness of the bananas because it doesn’t matter in this case. Why not make use of your banana skins after eating a banana and trying out this technique? All you need to do is polish your footwear with the inside of a banana skin using the same motion as you would with regular polish. You will see that your shoes look instantly shinier within seconds! If you’ve ever worn glue-in hair extensions, then you will understand how difficult they are to remove. Then there’s the leftover glue which makes your hair feel disgusting. While there are many specialized products for eliminating leftover extension glue, nothing beats olive oil. 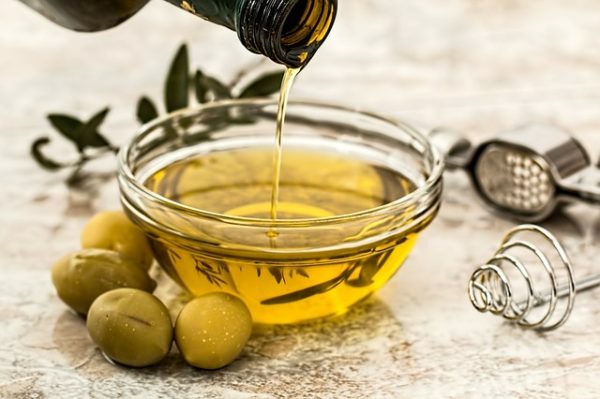 This simple Mediterranean cooking product not only helps with removing hair extensions glued to your hair, but it also helps with properly eliminating glue residue afterward. Try this technique for yourself by heating up a cup of olive oil and massaging it into the areas of your hair where there’s extension or leftover glue. The glue and hair extensions should slide out of your hair easily. Once you’ve finished, wash your hair with shampoo to remove the oil from your hair. Even if your budget is tight, there is no reason not to treat yourself with beauty care products for a healthy shine and vitality that makes you look like a million bucks. You just have to be smart about it, and use what you have at home, following our research and guides to make do with what you have. Keep on visiting for more practical articles about what matters to you!